Kole's Krew: Thank You From Kole!!! Hello Everyone, I wanted to tell all of you what has been going on with me. 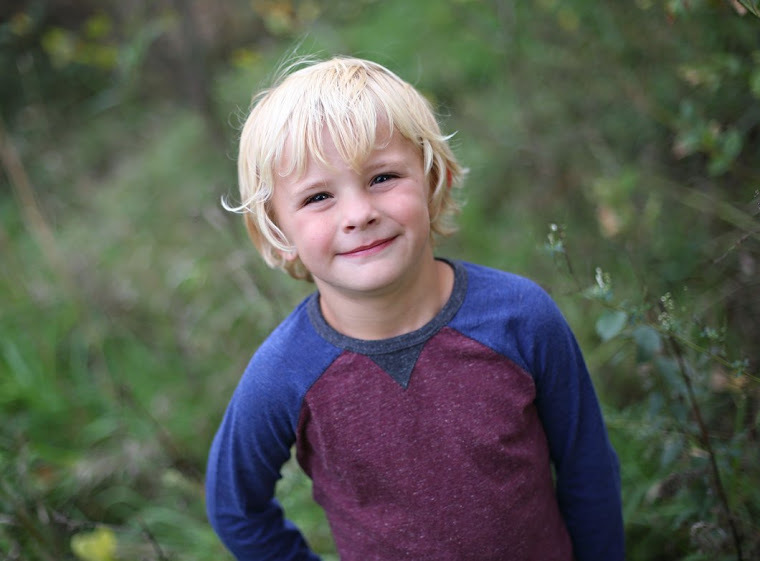 My name is Kole and I am now 5 ½ years old. I am in Preschool this year and I am learning a bunch!! I also love the Hawkeyes, Bears, riding my bike and golf-ing. My dad and mom are Ryan & Cami, my brother is Kellen and we live in Hull, IA. I was born with Cystic Fibrosis and there is not a cure but my dad, mom, family and friends have vowed to fight with me until it is cured. We started a really fun team and we call it Kole’s Krew. Last year we raised $31,685 for the Cystic Fibrosis Foundation. 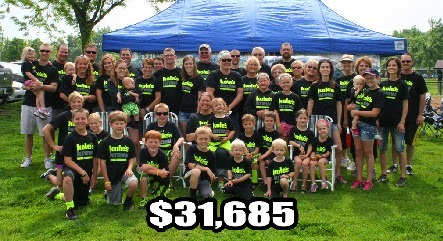 This was the first time ever that we raised over $30,000 as a team. I was soooo excited because we raised the most money of any team in the Sioux Falls chapter!!! Kole’s Krew also ranked in the Top 100 teams in the whole wide world for 2014!! Since I was born our team has now raised over $118,000 for CF. I wanted to write you this letter to tell you THANK YOU!! You have supported my team and I want you to know that it means a lot to me. Because of you there are people working every day to find the cure for me. I get to see my doctor all the time and he tells us every visit that we are getting sooo much closer to solving Cystic Fibrosis. Last year the doctors found one pill that would treat some people with CF, unfortunately not my mutation. I need to take over 20 medicines every day and I also do my vest (chest therapy) for over an hour! The doctors are working on my mutation specifically and I am excited about this year. The Foundation has been in the news more this past year because of their success. We love the publicity as it teaches people about our story. Since I turned 5 this year I have to do lung tests and I have scored over 100% on every breathing test com-pared to kids without CF! We are excited to be raising money again this year and hope we can celebrate a cure in the near future. You can stay up to date at www.koleskrew.com and we even post fun pictures.  The 2015 Great Strides walk event is May 30 in Sioux Falls. I want to say THANK YOU from the bottom of my heart for everything you have done for me. Without your help we would not have been able to achieve this success!! Thank YOU! !